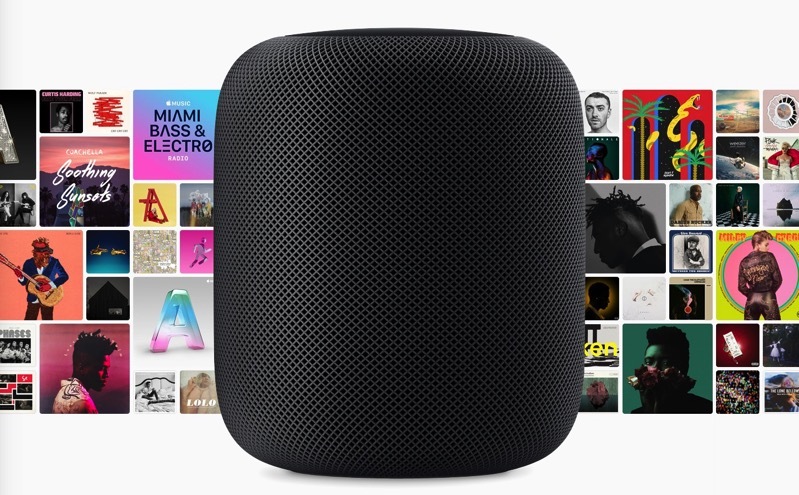 One of the best reasons to own a HomePod is if you have Apple Music, because you can ask Siri for just about any song. If you’re looking for a huge list of Siri voice commands to try with Apple Music, Reddit user ArponeQ has painstakingly compiled a ‘nearly complete’ list of what you can ask. Of course, you aren’t limited to just HomePod to try these Siri voice commands for Apple Music–they’ll work on your iPhone, iPad or Apple TV as well. We tested lots from this list and yep, they worked with Siri. Let us know what works for you and what else is missing from this list.